The value factor is accessible via a slew of ETFs. 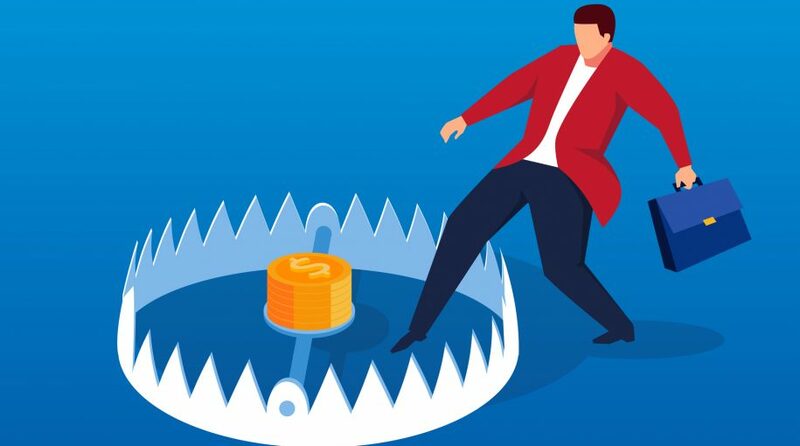 In fact, value is easily one of the most popular strategies in the smart beta space, but not all value ETFs help investors steer clear of stocks that are value traps. 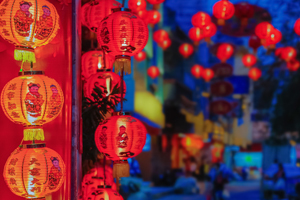 The Invesco Strategic US ETF (NasdaqGM: IUS), which debuted last September as part of a broader suite of five strategic ETFs from Invesco, can potentially help investors avoid value traps. IUS has some similarities with an older, popular stablemate: the PowerShares FTSE RAFI US 1000 Portfolio (NYSEArca: PRF). PRF tracks 1,000 U.S. stocks that show the highest fundamental strength based on the RAFI fundamental indexing methodology, which screens for sales, book value, cash flow and dividends. IUS follows the Invesco Strategic US Index. That benchmark “is designed to measure the performance of high quality, large-sized US companies. The securities are assigned a business-size score based on the equally-weighted average of sales, operating cash flow, total return of capital and book value over the prior five years or life of the security,” according to Invesco. IUS components are then assigned a quality score based on the equally-weighted average of two quality factors, efficiency calculated as the ratio of sales-to-assets in the prior year and growth calculated as the percentage change in the ratio of sales-to-assets over the prior five years.